Koliba Kamzík offers pleasant seating in a stylish and cosy restaurant with the traditional Slovak spirit. The restaurant is well known for its warmth and hospitality. Our chefs´ team prepares for you the tasty specialities and traditional home-made meals, which whiffs throughout whole restaurant. Weekends belong to the gypsy music which takes part every Friday and Saturday from 6 p.m. until 10 p.m. Enjoy the fresh Tatras air with a Slovak beer at the terrace. We do not forget about the smallest, kids corner is situated inside the restaurant. There are 82 seats inside. The terrace has seating for 78 people. Whole restaurant as well as the terrace are non-smoking. Are you looking for a present for your lover? 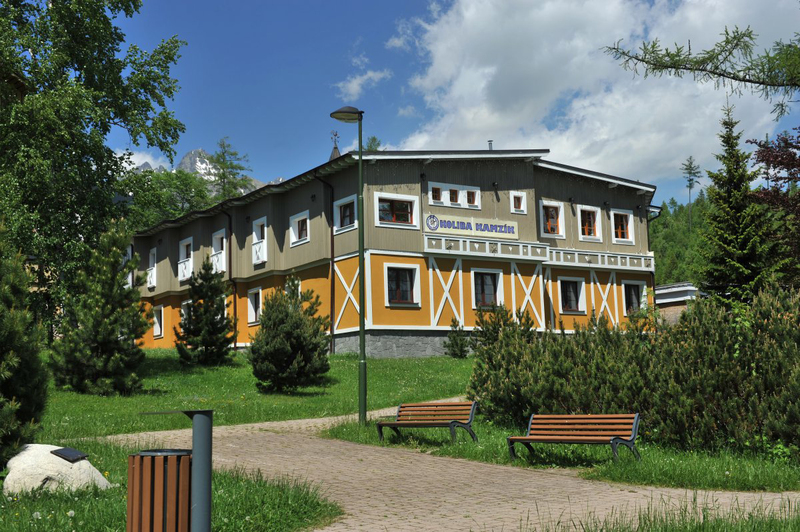 What about gifting him a voucher for a special dinner in Koliba Kamzík. Each voucher can be customised to your special needs. Pleasant atmosphere with the traditional slovak spirit with live gypsy music every week (Friday, Saturday) from 6 p.m. - 10 p.m. 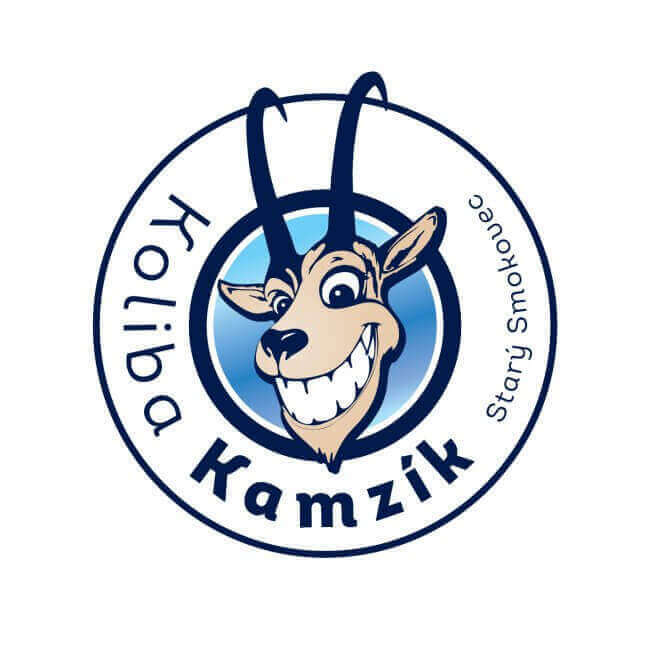 Taste the famous speciality of Koliba Kamzík! 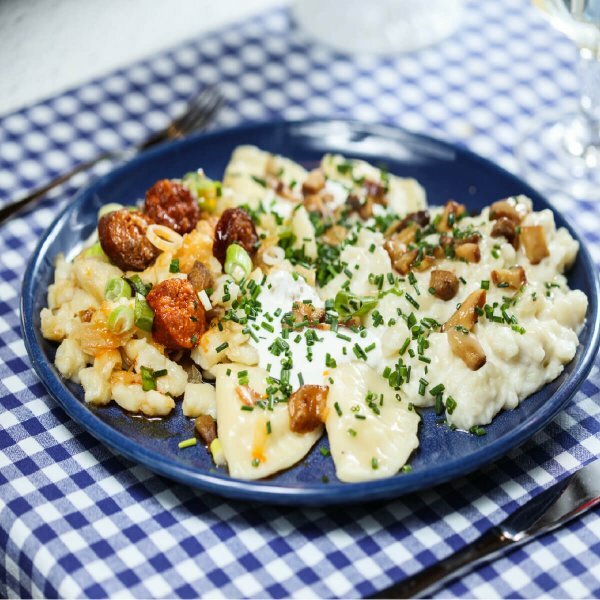 Kamzík plate consists of sheep cheese dumplings, sheep cheese gnocchi, gnocchi with sauerkraut, cream, roasted sausage. Are you looking for a place for your company or family gathering, anniversary or small wedding? 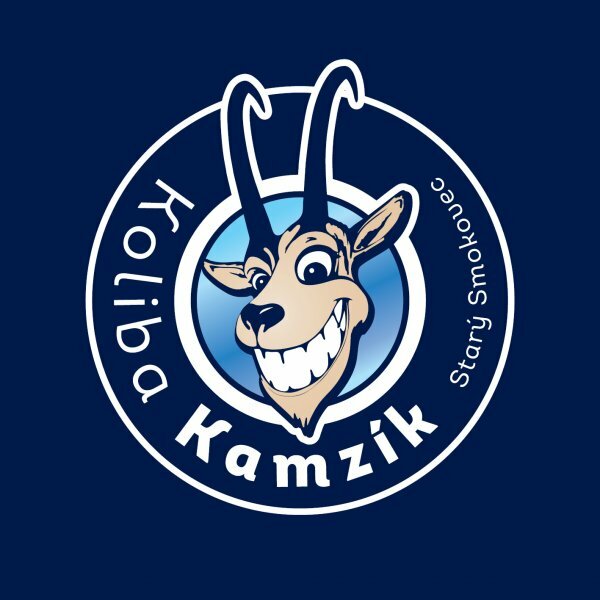 The small saloon in Koliba Kamzík is the right choice for you. The saloon has the capacity of 15 people and offers a place filled with unforgettable atmosphere of traditional Slovak countryside. 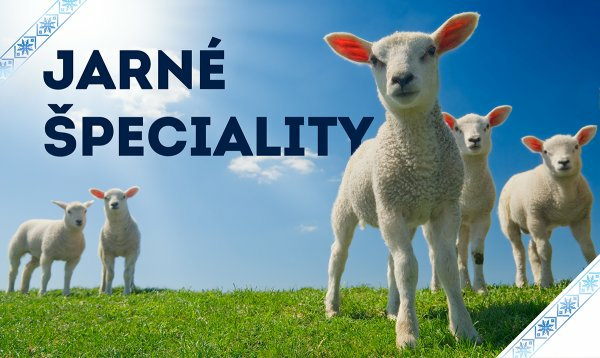 Everything comes with a perfect home cuisine with traditional and tasty Slovak specialties. Moreover, modern equipped apartments or studios with a traditional folk design are ready for you. The gifts may be order only for address in Slovakia.